Why does comparison even come into it? How do we accept this and grow? What reminds you of who you truly are? This challenge is from Rarasaur, SKIP challenge. It took a little time to get into the part of my brain that was holding these thoughts, but it was well worth the effort. Have a go yourself and share here if you do. 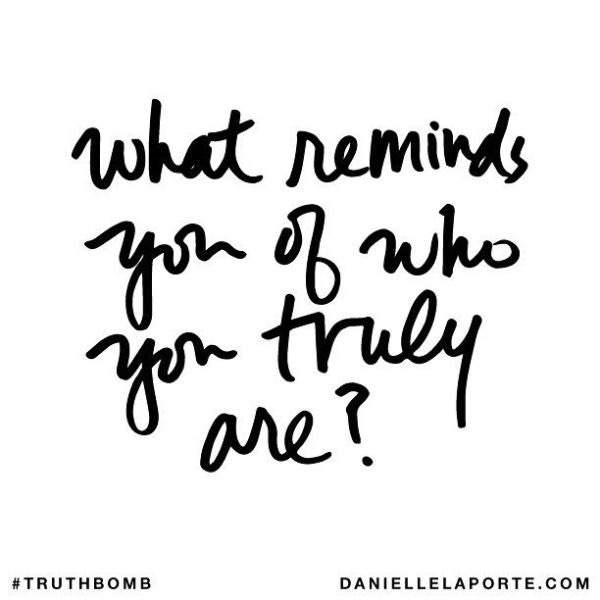 What reminds you of who you truly are? Maybe you have a response to anything on my list?